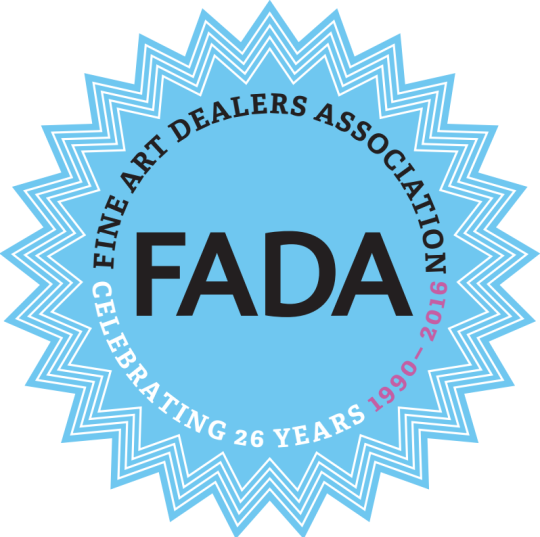 To start off FADABlog in 2016, this post reflects upon 2015 (FADA's 25th year) and the exciting 2015 gallery highlights shared by fantastic FADA members. From acquiring important art historical works, conducting academic research, to receiving positive reception at Art Fairs, FADA galleries' encyclopedic expertise shined through their diverse and active participation in the Art World during 2015. Here's to 2016 and FADA's 26th year! To start off FADA/blog in 2016, this post reflects upon 2015 (FADA's 25th year) and the exciting 2015 gallery highlights shared by fantastic FADA members. From acquiring important art historical works, conducting academic research, to receiving positive reception at Art Fairs, FADA galleries' encyclopedic expertise shined through in their diverse and active participation in the Art World during 2015. Here's to 2016 and FADA's 26th year! Denenberg Fine Arts tours curated exhibitions to museums. 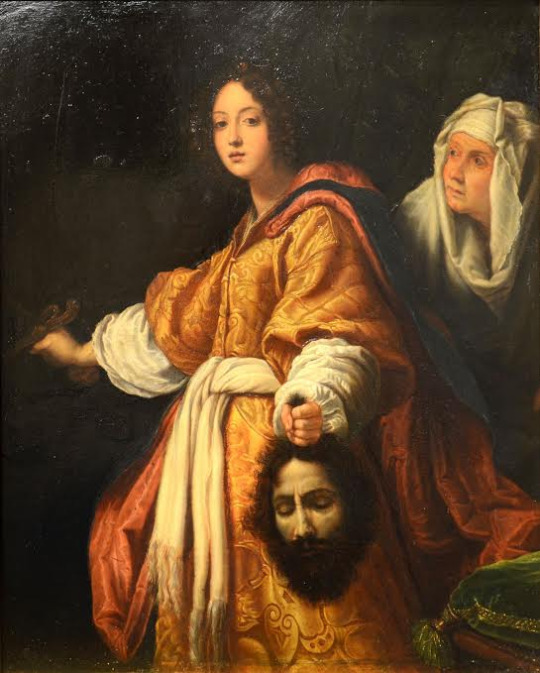 They made a discovery in their inventory of a version of the famed painting by Cristofano Allori (Italian 1577-1621) that is either the studio or the hand of the artist. It is currently in conservation, and will soon enter the literature as one of the finest versions, after that in the collection of the Queen of England, London, and that in the collection of the Pitti Palace, Florence. 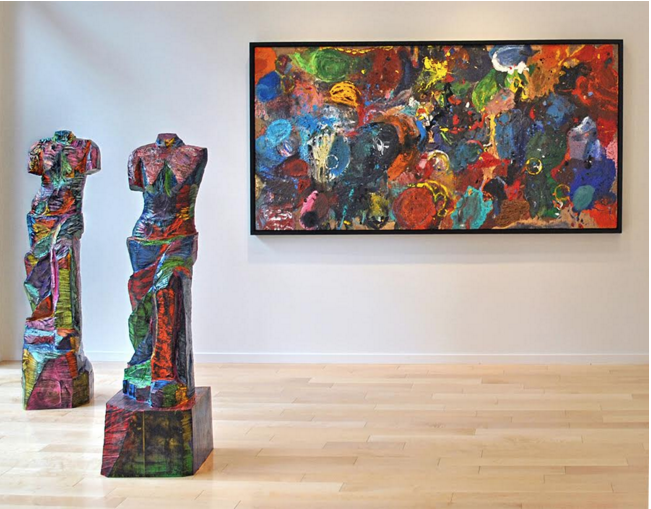 Jonathan Novak Contemporary Art Having represented the artist for almost fifteen years, their 2015 exhibition “Jim Dine: A Retrospective” was their most encyclopedic and successful presentation of Dine’s work to date. 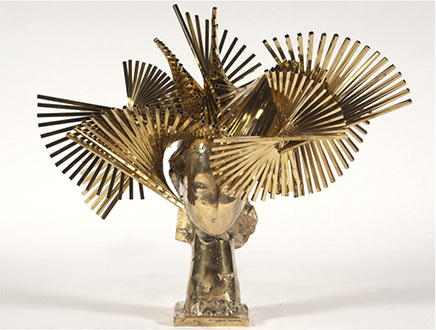 Dine celebrated his 80th birthday in June and is actively creating important and beautiful works. 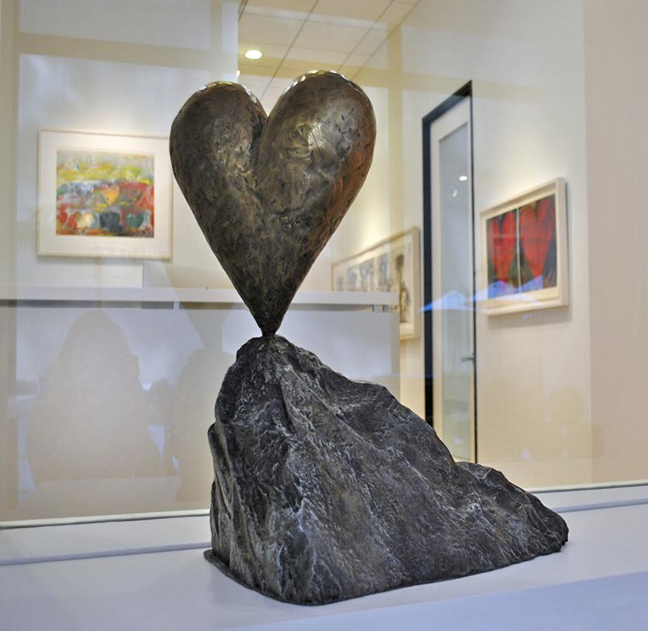 Rosenbaum Contemporary's 2015 gallery highlight was their exhibition Timeless Beauty featuring the timeless sculptures and mixed media works of Manolo Valdés and the lush fine art photography of Simon Procter and brought together the work of these two contemporary masters in their Boca Raton gallery. 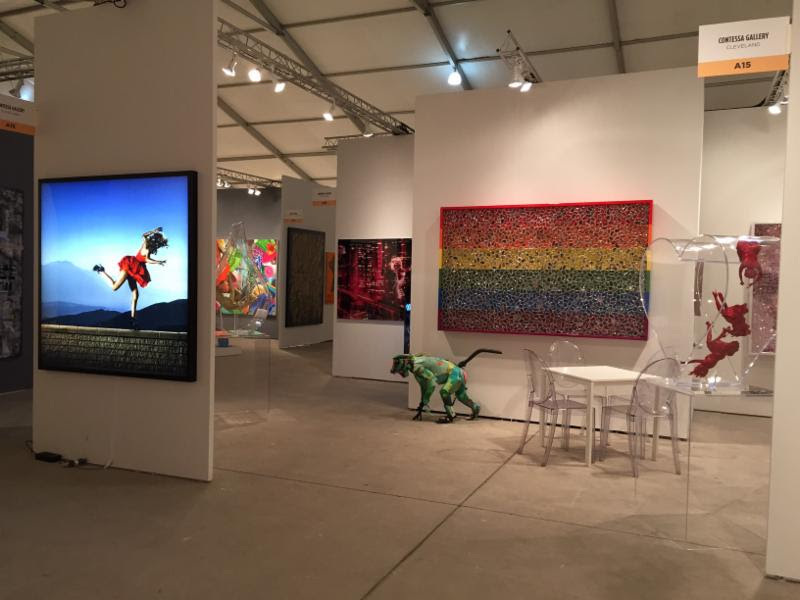 Contessa Gallery While Contessa Gallery had many highlights with premiers, exhibitions and art fairs throughout the past year, they saw tremendous success at Art Miami 2015. There they world premiered David Drebin’s revolutionary Photo Sculptures. This new medium allows viewers to experience Drebin’s cinematic narratives in a three dimensional fashion. Contessa Gallery debuted the highly anticipated Freedom Flag from David Datuna’s Viewpoint of Millions series. The flag was met with much praise for its contribution of bringing positive awareness to the LGBTQ communities. 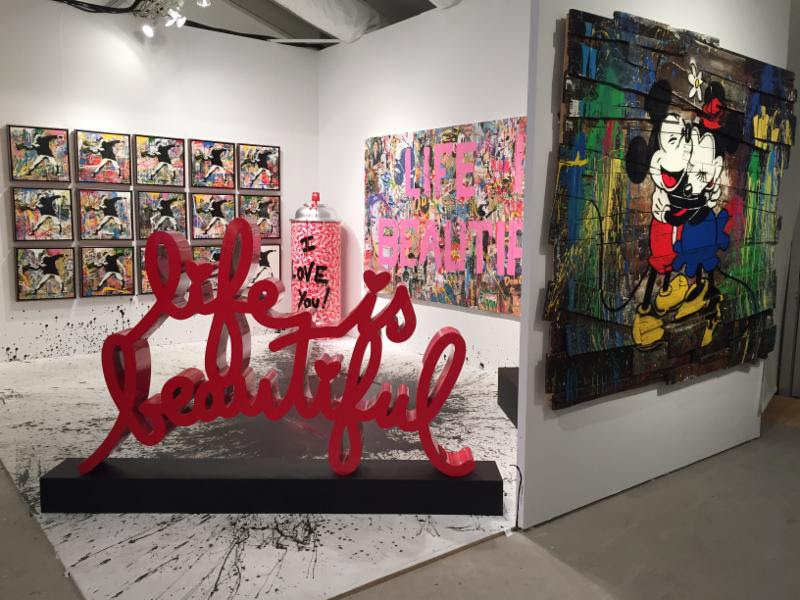 The gallery also hosted a separate booth entirely dedicated to the works of Mr. Brainwash. The booth featured never before seen works on mediums such as cement, wood boxes and wood panels. 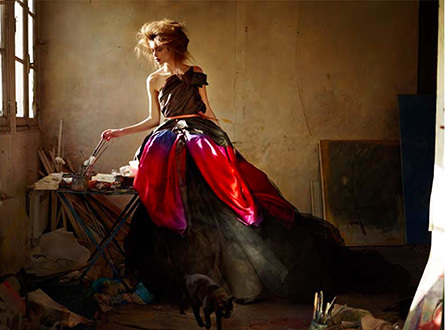 Contessa Gallery is looking forward to what 2016 will bring. Rehs Galleries, Inc. Along with selling important works by Jean B.C. Corot (1796-1875), Julien Dupre (1851-1910), Daniel Ridgway Knight (1839-1924) and Emile Munier (1840-1895), the gallery acquired an extremely important and unique painting by the 20th century British marine artist Montague Dawson (1895-1973). 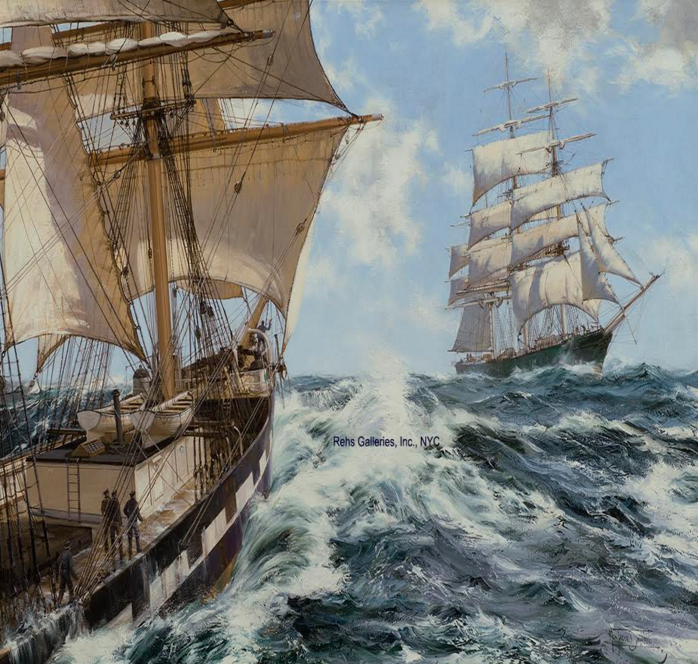 Ocean Greetings was sold by W. Russell Button. Inc. of Chicago in 1946 to the Weyerhaeuser family of Washington. The painting remained in the family's collection until 2015 when the gallery acquired to work. It made its way to a new collection weeks after it arrived. Nedra Matteucci Galleries presented an important historical exhibition, Robert Lougheed: A Brilliant Life in Art, featuring more than 80 works. Each piece in the exhibition was selected with the remarkable perspective of Lougheed's dear friend, David Smith, a humble art connoisseur and private patron. Smith enjoyed a decades-long, deep and engaging “art” conversation and friendship with Lougheed; the consequence of that friendship was a large and comprehensive collection that reveals the brilliance of Lougheed.